DISCLAIMER: Use Citadels at your own risk. Warp To Me or affiliated Commanders will not be held liable for locking or loss of assets, implants, or jump clones. Ah, Citadels, the cities of the heavens. Magnificent dreams have become a reality as beautiful, useful, and inexpensive structures have been added to the game. As we incursioners are opportunists, we'd like to ask one question: do Citadels serve a purpose to us? 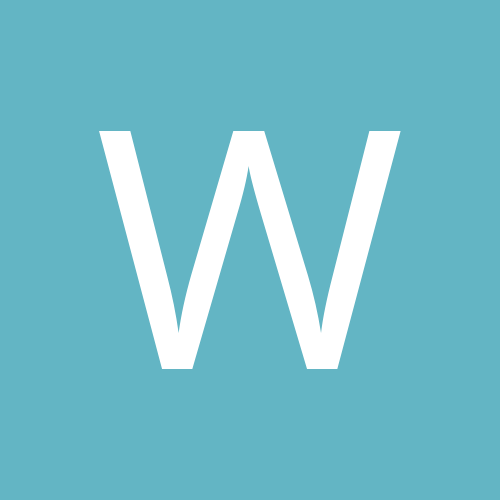 Are they useful? Should we take advantage of them? What are the risks? This guide serves to answer these questions. First, there are a few benefits of citadels that incursioners should note. The two most significant benefits are safe dockup in stationless systems and free repair, which we'll cover in more detail. However, benefits should be balanced with risks, as to take advantage of these benefits, you should be fully aware of the risks of doing so. Of course, one problem we HQ runners have is stationless HQ systems. It's quite a bother when, after joining fleet, you have to jump a gate or two to be with the fleet. Citadels are meant to solve this problem, if only temporary. Once a move is set to a stationless HQ system, one of our commanders will anchor one as soon as they are able, but note that anchoring takes 24 hours. Thus, for stationless systems, we will always have an NPC station nearby as our official dockup. We cannot guarantee the safety of citadels, owned by commanders or otherwise. 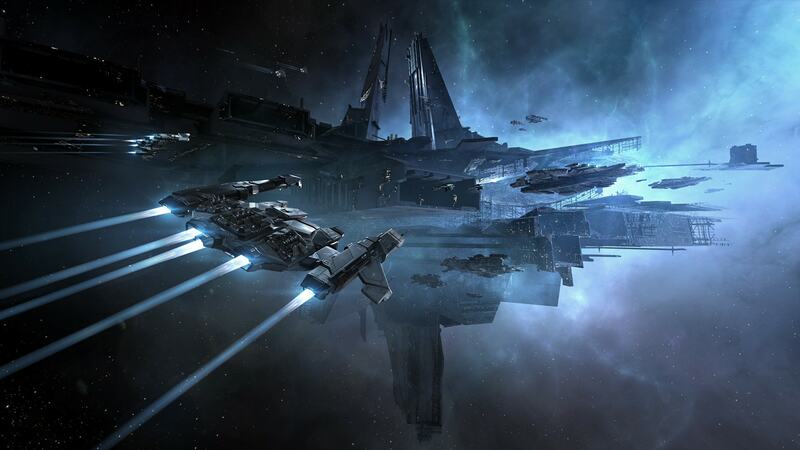 This is EVE Online, which has the unofficial tagline of Trust No One. Docking has risks you should be aware of, including locking of your assets or loss of jump clones. Free is good, right? If you have docking rights, just by being nearby a citadel (not docked up), you will be tethered to it. This tethering does a number of things, one of which repairs your ship, drones, and modules (even burnt out ones). This serves incredibly useful in many cases, as you can make a quick trip to a citadel, sit there for a bit, and then rejoin the fleet once you're repaired. Before docking to a citadel, you must understand the risks of doing so. In short: your assets may be locked for 5 days and possibly cost a fee to unlock them, and your jump clones may be destroyed if the citadel is decommissioned or destroyed. I'll cover these in more detail below. 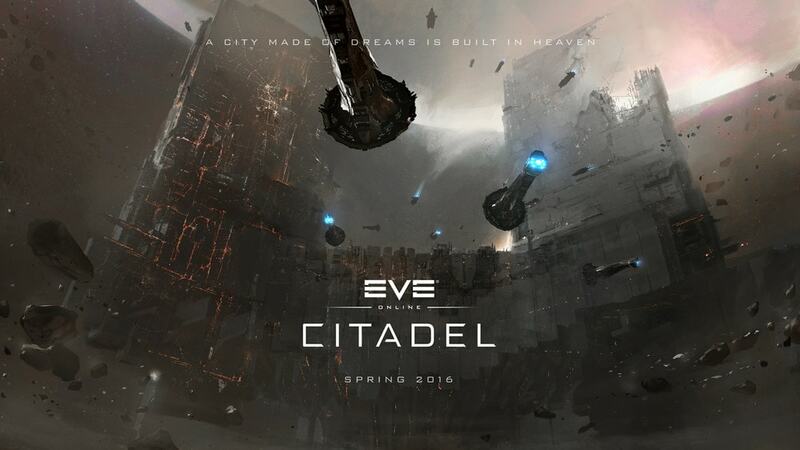 First and foremost, it should be stated that it is 99% impossible to lose your assets in a citadel (the other 1% covers bugs/glitches; petition CCP if you lost your assets in this way). However, you should understand that you could potentially be locked out of your assets for a minimum of five days and possibly pay a 15% fee to recover them. This is due to the Asset Safety System, which is a system to relocate your assets if they're inaccessible or the citadel was decommissioned/destroyed. Note that you will not be kicked out, but if you undock, then you're locked out. Once triggered, your assets are locked for five days. After that, you can choose a point of delivery via your asset window and your assets will be delivered immediately. If the point of delivery is outside of the system, then a 15% fee will be included. If no action is taken for 15 more days (20 days total), then your assets will automatically be delivered to the nearest NPC station within the same security (HighSec to HighSec / NullSec/LowSec to LowSec). Note that you still have to pay the 15% fee if it automatically delivers to a point outside the system. Mitigation plan: Dock with the preparedness of locking your assets in there for 5 days and paying the 15% fee. A good suggestion is only dock with what you can undock. E.g. leave the majority of your assets in the official dock-up (NPC Station), and dock to a citadel with only your battleship or whatever you plan on running incursions with. Keep in mind that if the owner suddenly revokes docking rights, you can still undock with your ship, you just can't dock back up again. Citadels can offer jump clone services. While this is generally a wonderful feature, it should also be regarded as a risk. If you decide to leave jump clones in citadels, then know this: If the citadel is destroyed or decommissioned, then all jump clones inside are also destroyed. 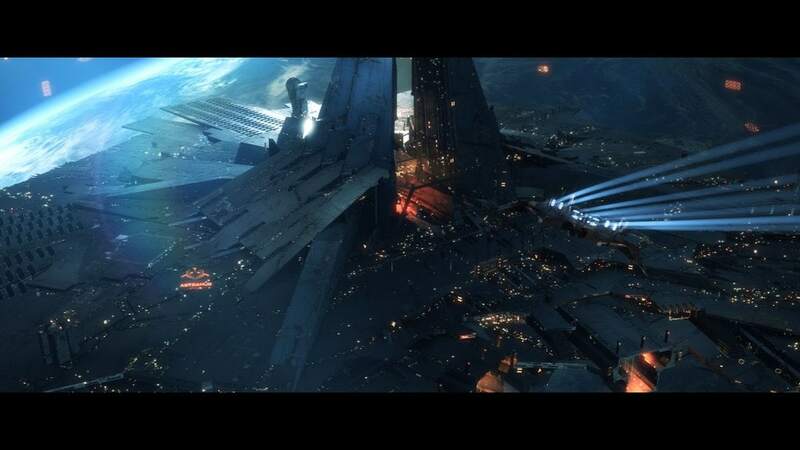 Mitigation Plan: Do not leave jump clones in citadels, especially citadels anchored for the express purpose of providing an incursion base, as these are temporary. For Citadels set up for incursion purposes, we cannot guarantee their longevity. As incursioners are nomadic by nature, calling no place our true home, no residence is permanent. Citadels set up for incursion purposes reflect this policy, and are subject to decommission by the owner to save Isk. The decommission process takes 7 days, during which the citadel will display an [UNACHORING] tag while on grid. If, by the end of this process, you don't have your assets moved out, they will be locked in asset safety. Furthermore, any jump clones within the citadel will be destroyed. Mitigation Plan: Ensure you have no assets and jump clones in the citadel 7 days after the end of the incursion. Citadels are likely to last longer than that, but nonetheless, the decommission process lasts 7 days. So, a question: should you take advantage of citadels in stationless systems? As long as the risks are understood, the answer is absolutely yes. Just know that Warp To Me or affiliated commanders holds no responsibility for loss or locking of assets or jump clones, and we will in no way replace them.